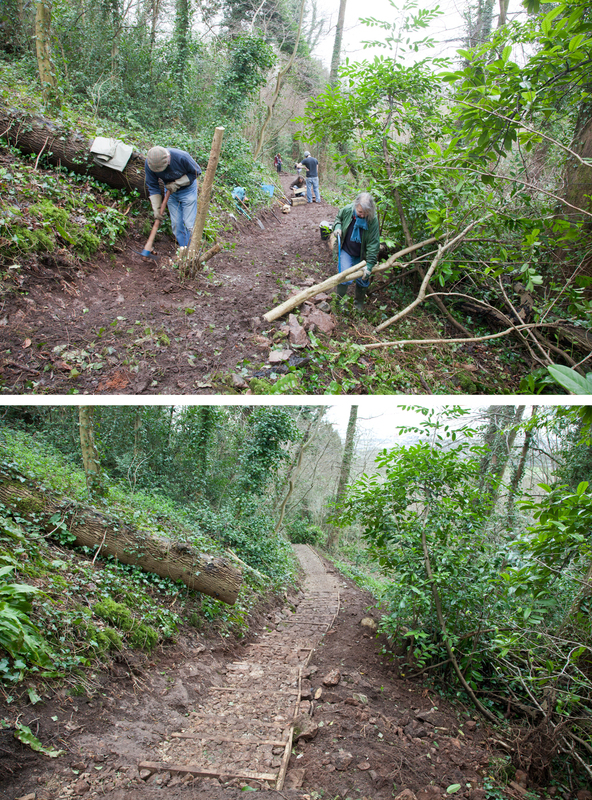 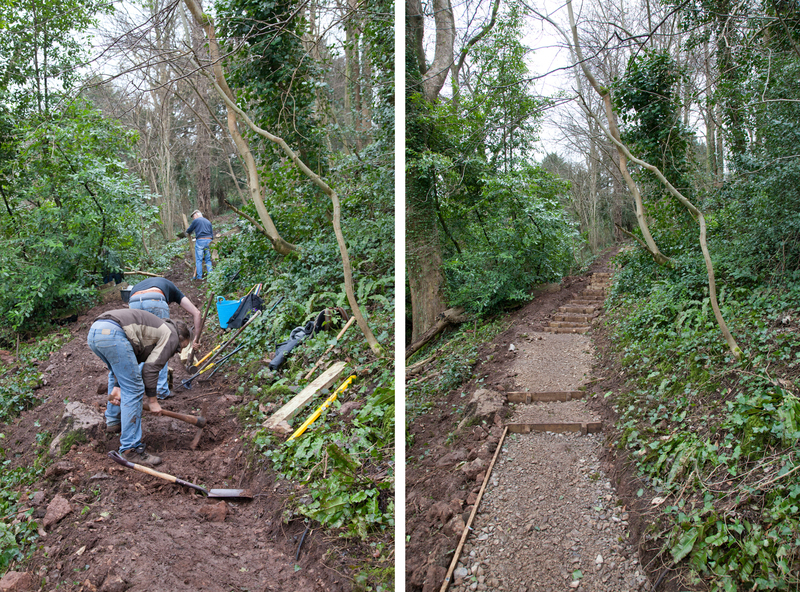 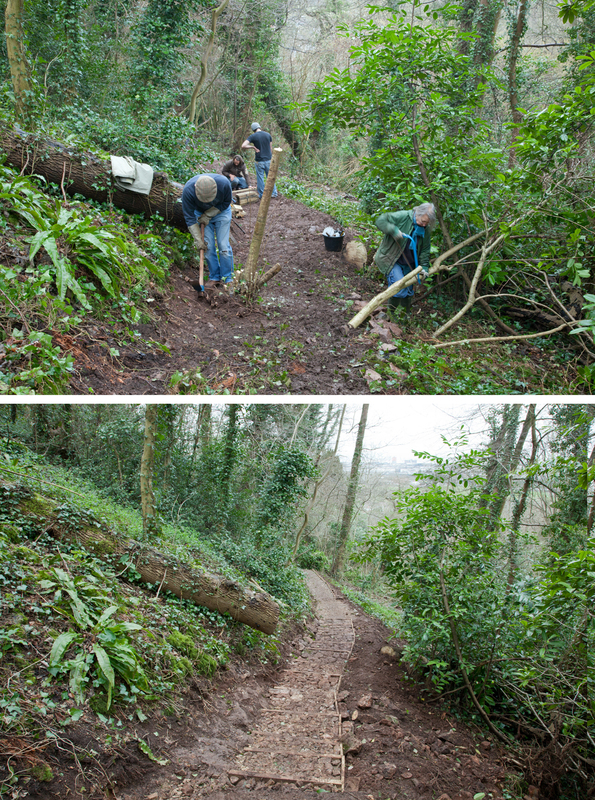 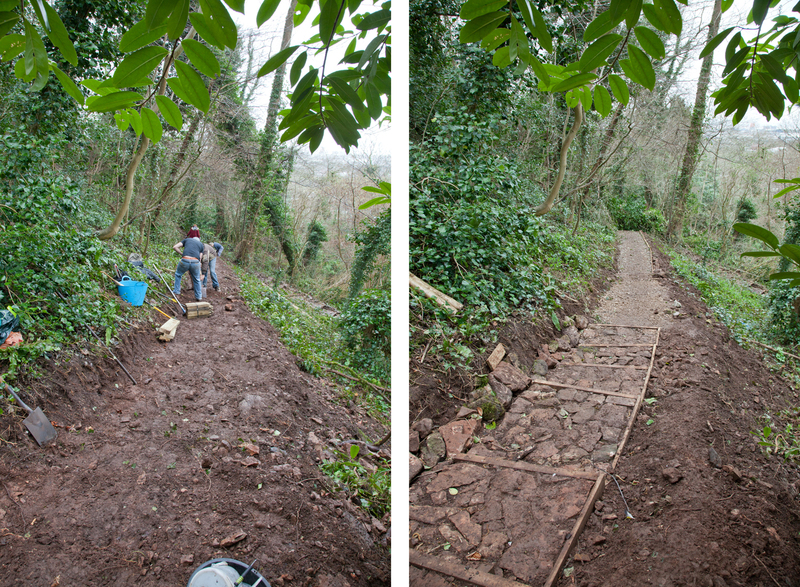 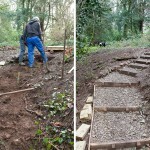 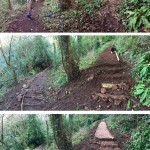 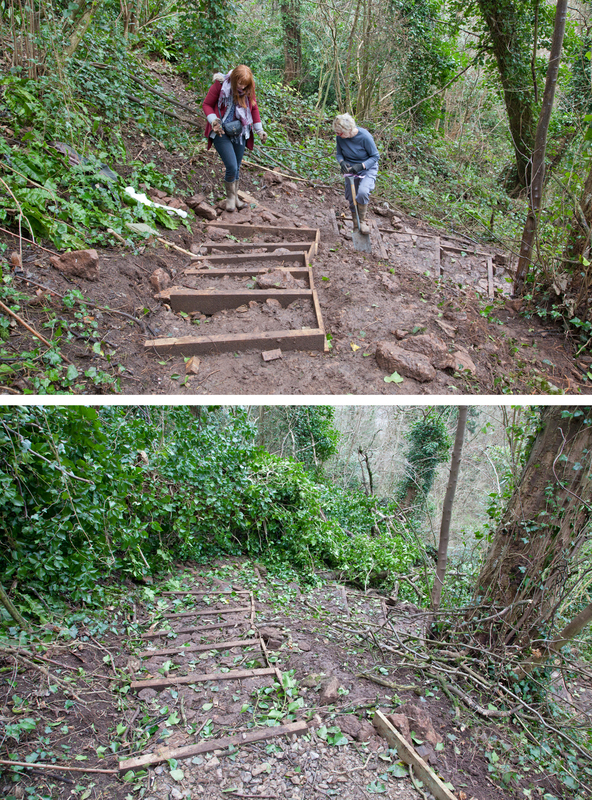 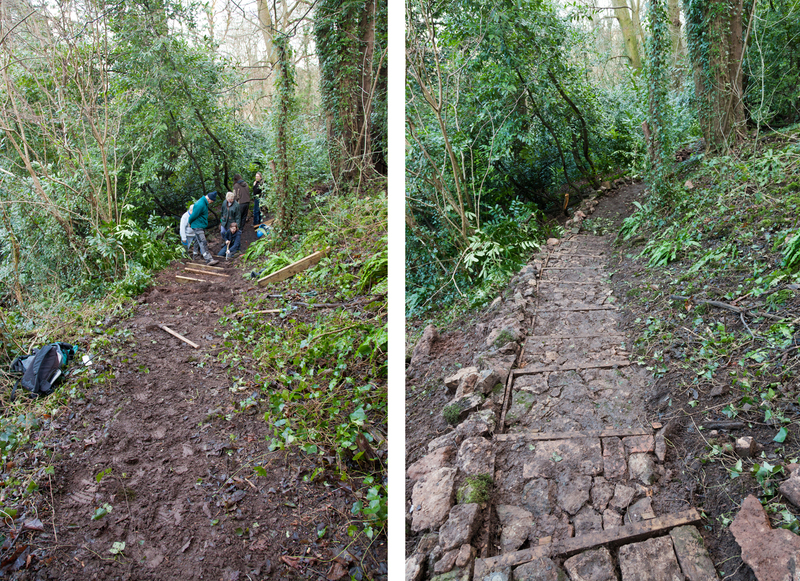 An album chronicling three months of hard work on our steps project; re-linking the historic top and bottom paths through Penpole Wood. 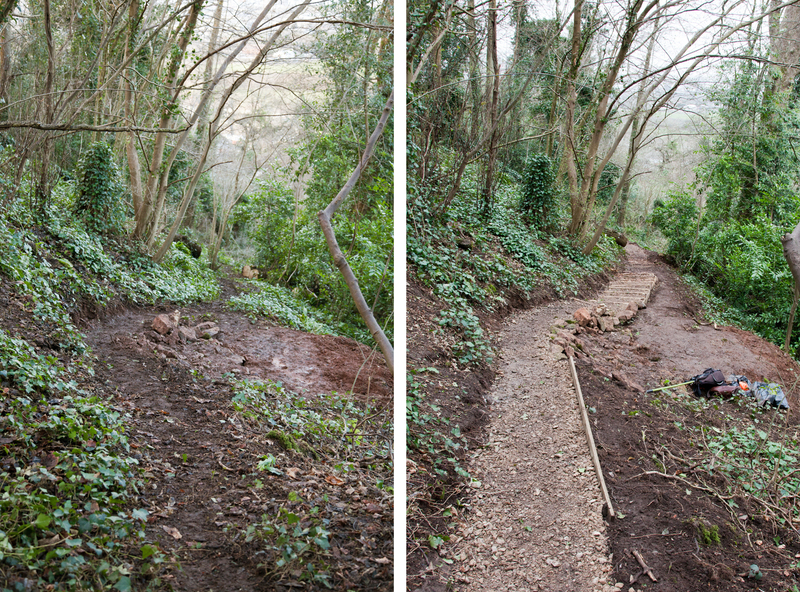 We returned here most weekends at the beginning of 2015 to ensure the project was complete before the end of March, in order to secure grant funding for next year from the Forestry Commission. 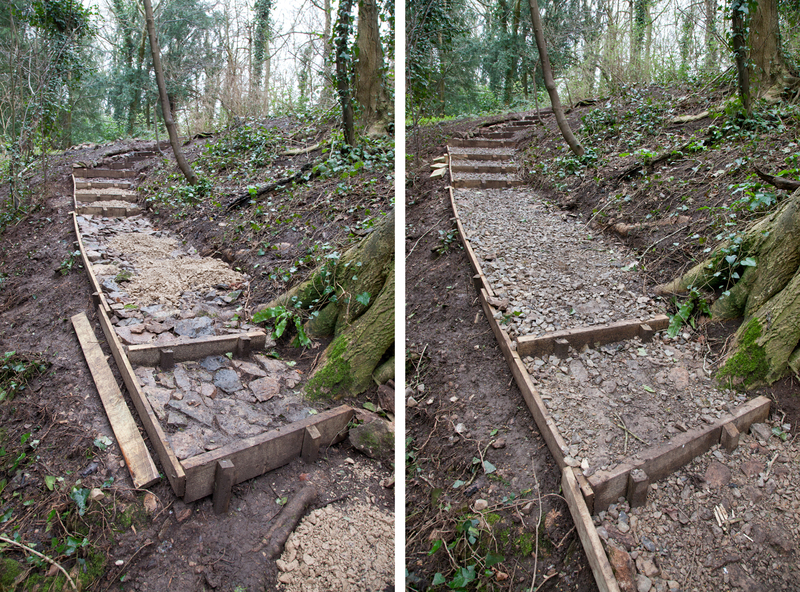 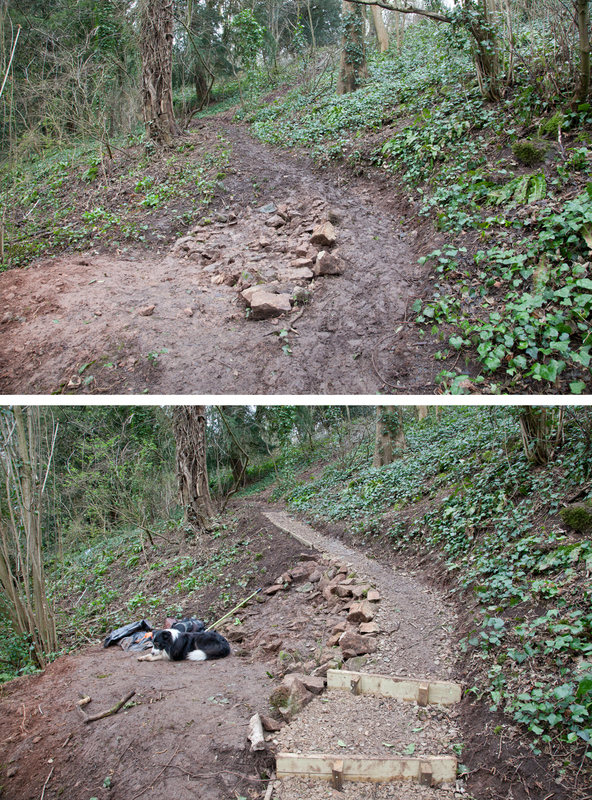 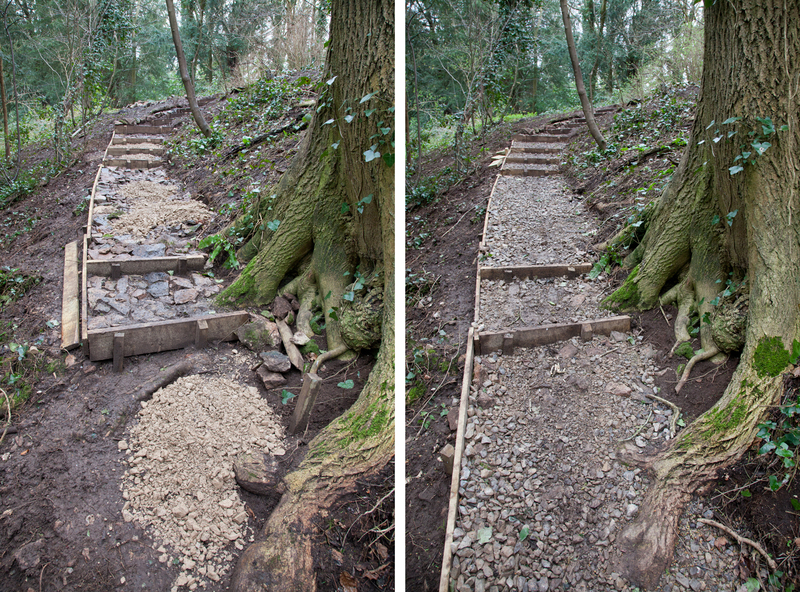 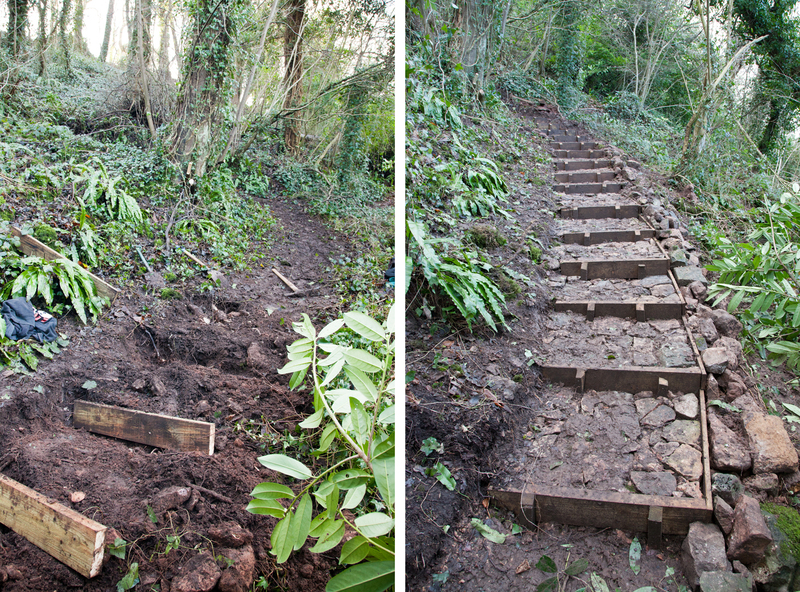 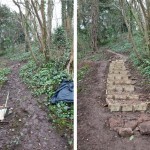 Frustratingly the Council provided us with insufficient materials to complete the entire run of steps, but we have met their target of 61 which will secure grant funding from the Forestry Commission for next year. 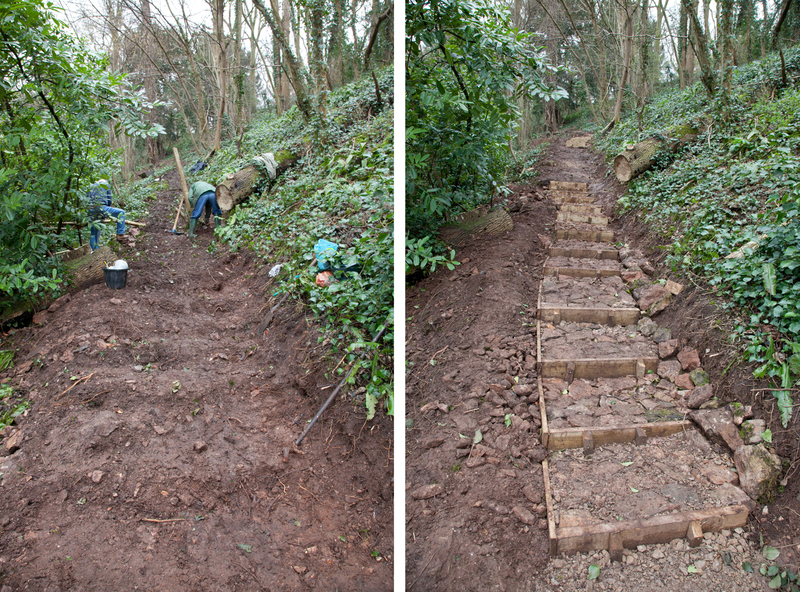 These images were taken throughout the first three months of 2015 and show how teh project has evolved to the (almost) finished product.